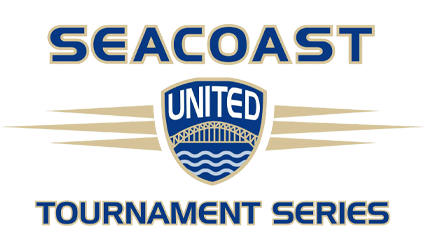 With more people now having smartphone devices and utilizing them to access information related to tournament events, Seacoast United is offering a way to access this information all in one location. Seacoast United now has a mobile app specifically for the Club’s tournament events hosted at the Outdoor Complex in Epping, NH. The "Seacoast United Tournaments" app is available for iPhone at the App Store. The same app is also available on Google Play for Android devices. This tool pulls various tournament-related information together into one place such as game schedules, field maps, updates via the Club’s @susctournaments Twitter account, and more! The app is free to download! We hope that you take advantage of this and find the application useful over the course of the tournament weekend.